Toyota announced pricing for the new 2019 Prius AWD-e. 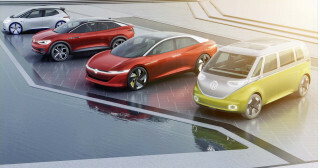 In trade talks with the Trump administration, VW's CEO revealed the company could use Ford factories in the U.S. to build new models—which could include electric cars. Rioters in France this month won what they wanted: a reprieve from higher gas taxes meant to reduce climate change. And our readers let us know which electric cars from the LA Auto Show interested them most in our latest Twitter poll. All this and more on Green Car Reports. 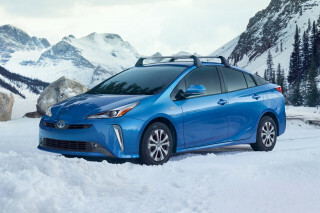 Toyota unveiled an all-wheel-drive version of its ubiquitous Prius hybrid that's finally bound for the U.S.. This week, the company revealed pricing for the new option: a $1,400 premium over the standard Prius LE. When German auto executives were invited to meet with President Trump on Tuesday, VW CEO Herbert Diess revealed that the company may use its tie-up with Ford to produce more cars in the U.S. That could include pickups but it could also include electric cars, which Volkswagen has said it is looking for a place to produce for North America. When the French elected Emmanuel Macron as president by a wide margin last year, they knew he was serious about setting an example in taking measures in the country to reduce climate change. Now the protesters of a new carbon tax have gotten their way, with the government postponing the carbon tax in the middle of a global summit on reducing climate change. 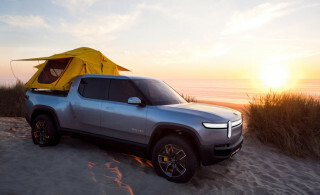 Our Twitter followers weighed in on new electric cars that debuted at the LA Auto Show last month in our latest Twitter poll. Who knew so many were interested in pickups? Formula E electric car racing is becoming more video-game like, with a new "attack mode" that drivers can use to unleash an extra 300 horsepower in new race cars for this year. Fans can see displays of where drivers can use on it and can vote to give their favorite driver extra power as well. 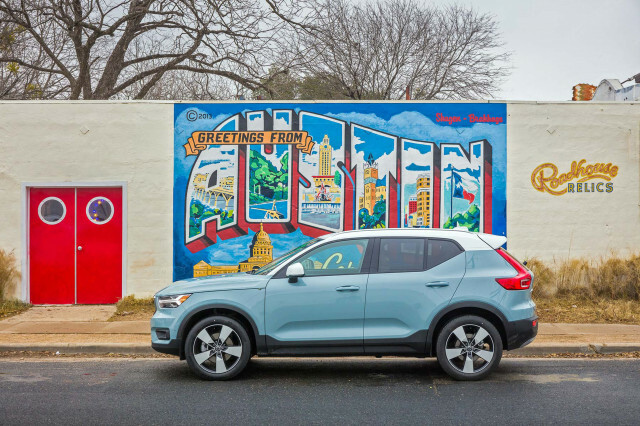 Finally, California car dealers have asked Volvo to end its popular Care by Volvo subscription service, saying it violates state franchise laws.